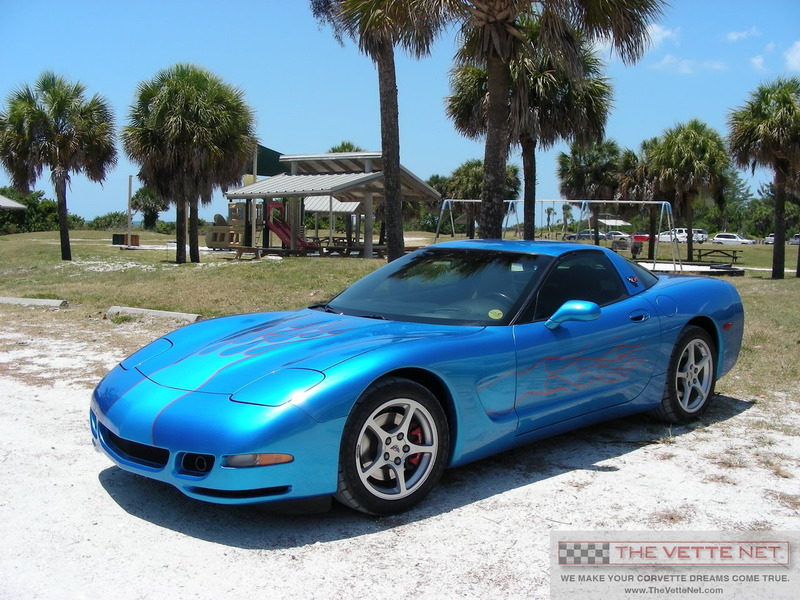 THE VETTE NET, Nationwide Corvette Brokerage Network, proud Lifetime Business Member of the National Corvette Museum is pleased to offer a fine example a low mile C5 in an exquisite color, very well equipped and in outstanding condition. Clean history report available on demand. Comes with the standard painted wheels donned with newer tires with plenty of life left. Car is in excellent mechanical and cosmetic condition and was regularly shown and won multiple trophies, also included in the sale. For more details, free to call Ken at 866-838-8363 (866-VETTENET toll-free) or email Ken@TheVetteNet.com. In business since 1998, THE VETTE NET has established itself as the premier source for buying, selling and leasing Corvettes, with thousand enthusiasts assisted nationwide and international. We are fellow Corvette Club members, we drive Vettes, we live the life-style, and enjoy the hobby. Our Motto is "UnderCommit - OverDeliver" and we guarantee a pleasant and straightforward experience.